Dementia is one of the world’s biggest health threats. Currently, 50 million people are living with the disease and that number is expected to grow to 130 million by 2050. In 2018 it will have a US $1 trillion economic impact worldwide (World Alzheimer Report 2015). To address this growing health threat, in 2016, we developed Sea Hero Quest for mobile to disrupt data collection methods and create the first global benchmark for how humans navigate. Assessing one’s spatial ability is an important stage in the diagnosis of the condition. Since its launch, 3.5 million people in 193 countries have played Sea Hero Quest and contributed the equivalent of 15,000 years of similar lab-based research. While Sea Hero Quest mobile allowed Scientists to establish the first global benchmark for healthy human spatial navigation, VR technology allows us to generate richer and more precise data through an immersive experience, resulting in deeper scientific insights. Spatial navigation is a complex task, it relies on the interaction of a wealth of information in our brains including landmarks, memory and proprioception. 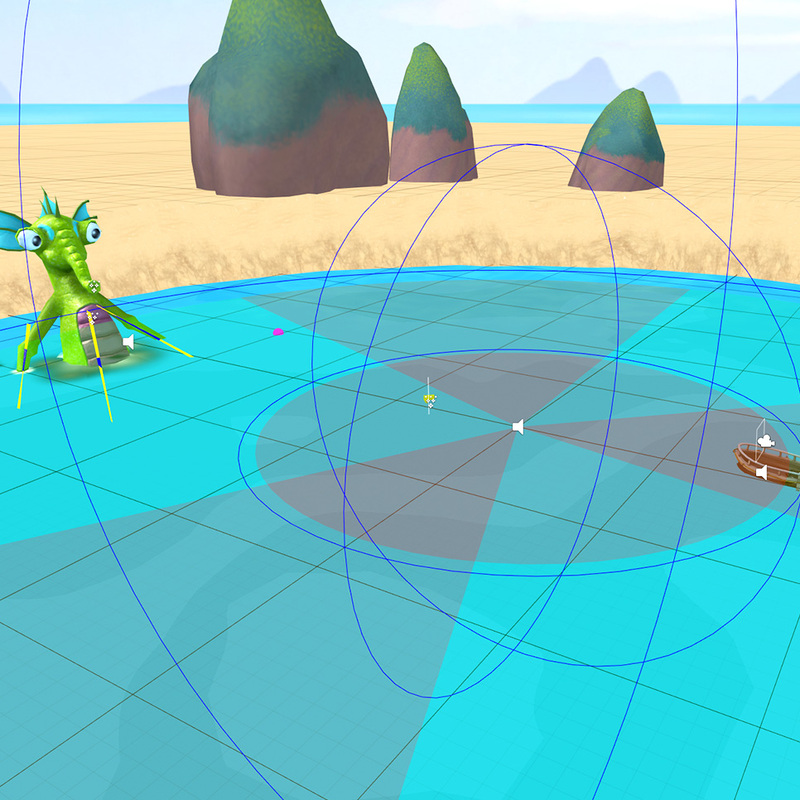 Sea Hero Quest VR’s immersive nature helps us to understand this further by offering a higher level of tracking precision, capturing yaw (y axis), pitch (x axis) and roll (z axis) data. This means we can track richer and more complex player behaviours such as the action of turning the head around while exploring an environment. This is a crucial behaviour we exhibit when we naturally navigate the real world. 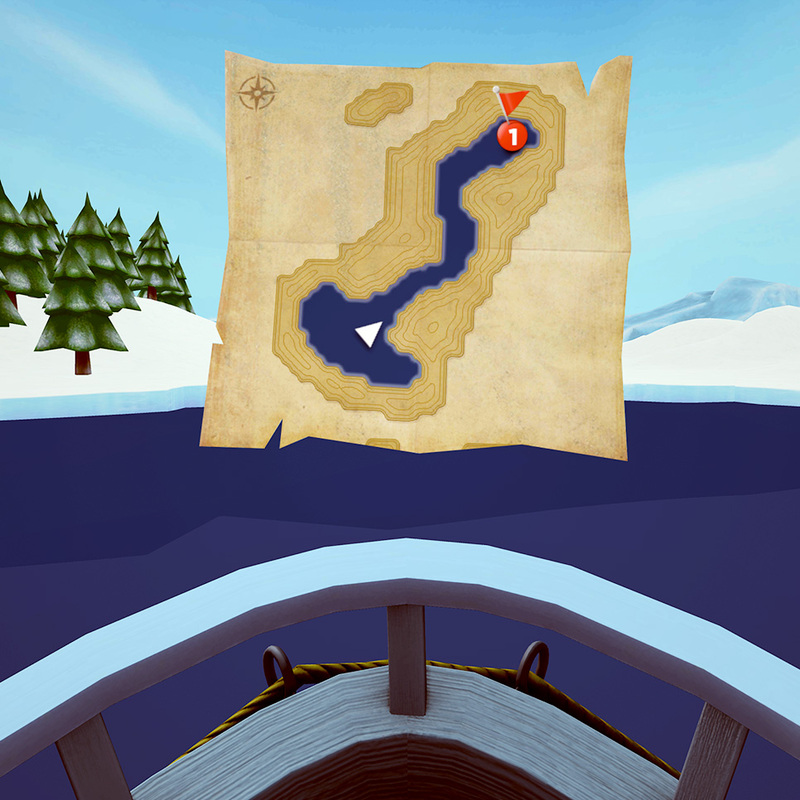 As with the mobile game, Sea Hero Quest VR was developed in partnership with a number of world-leading dementia scientists, spatial navigation consultants and data security specialists (UCL, Cambridge, UEA, Alzheimer’s Research UK, Deutsche Telekom) and global communications agency Saatchi & Saatchi. 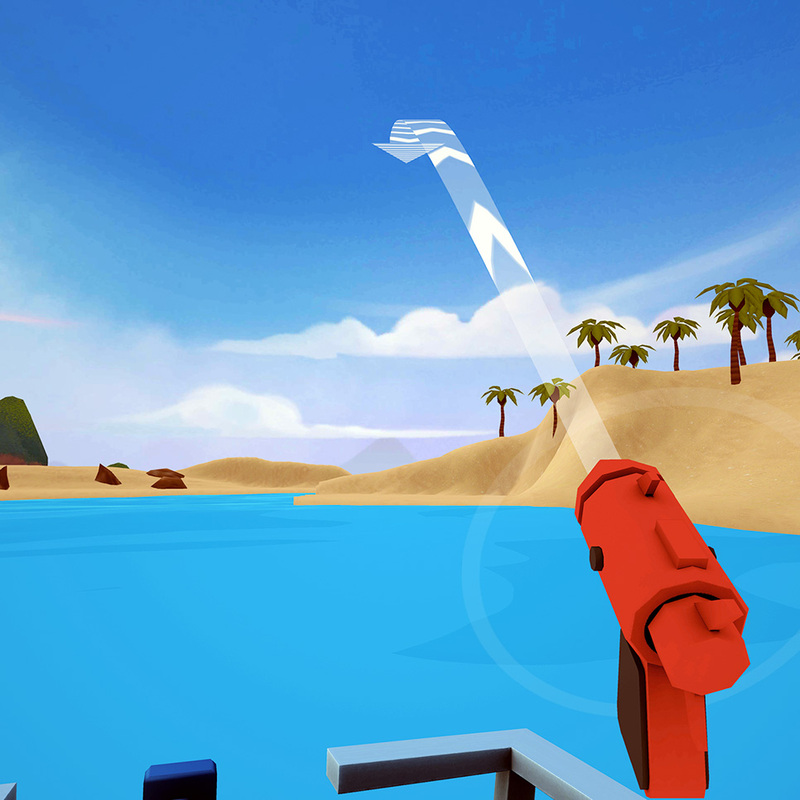 Sea Hero Quest VR was designed in collaboration with leading neuroscientists. The game is not only an engaging and fun experience but generates scientifically credible data to further our understanding of dementia. As the player navigates through the different environments, every move they make is recorded. Where the Sea Hero Quest mobile game collects gameplay data every 0.5s, Sea Hero Quest VR collects gameplay data every 0.1s, resulting in more precise data capture which allows scientists to form deeper insights about human spatial navigation abilities. The anonymous spatial navigation data is stored in a secure T-Systems server in Germany. This anonymous data is then collected and used by scientists at UCL and UEA to study human spatial navigation abilities across all ages, genders and nationalities. To make the research even more valuable for scientists, players are encouraged to answer sets of demographic questions, which are all optional. Opting not to answer these questions will not impede the player’s progress in the game. 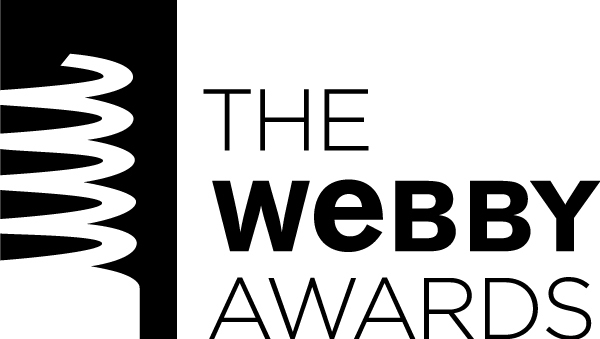 VR also allows for the inclusion of an additional experiment, the Morris Water Maze, a gold standard in behavioural neuroscience research. 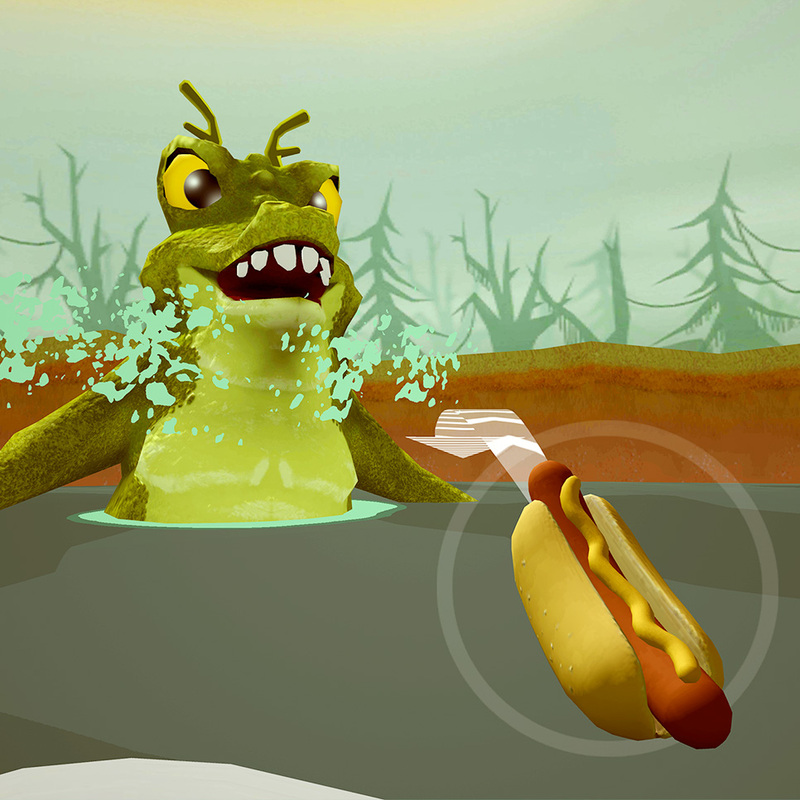 Currently, the experiment is carried out with animals but the immersive nature of VR means that valid Morris Water Maze experiments can now be run in digital format. With Sea Hero Quest VR, human data from players of all ages, genders and geographical demographics will now be collected. As with Sea Hero Quest mobile, participation from people around the world with Sea Hero Quest VR has exceeded our expectations. The game has been installed onto over 100,000 devices and the equivalent of 230 years of similar lab-based research has already been generated. 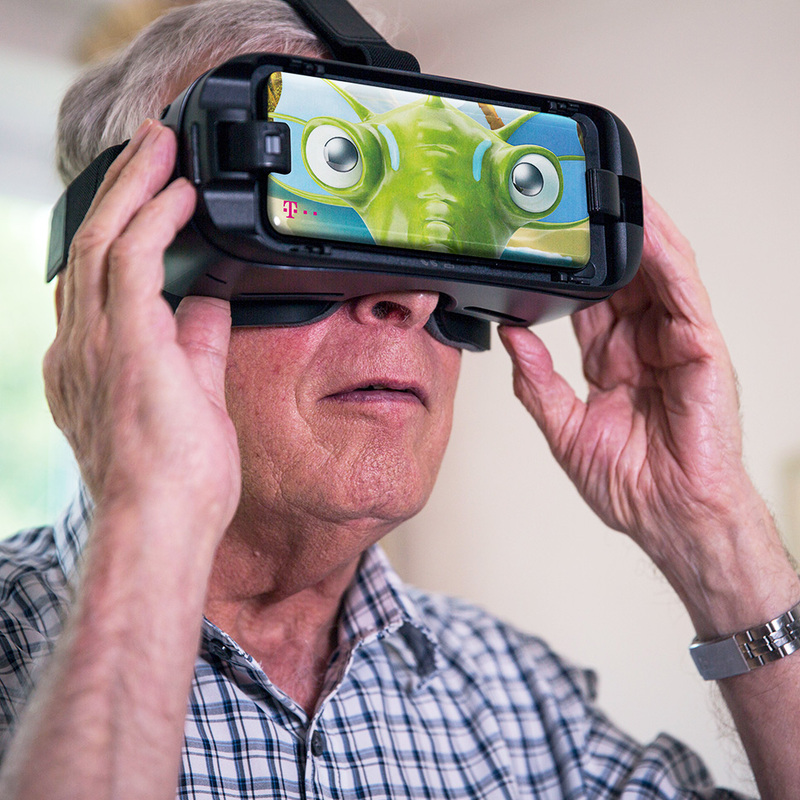 The incredibly rich data collected from the VR game will be analysed by scientists at UCL and UEA and will then be tested on patients with dementia, which will allow the development of a Sea Hero Quest VR based diagnostic tool in dementia. Preliminary findings from the mobile game are expected to be published early 2018. 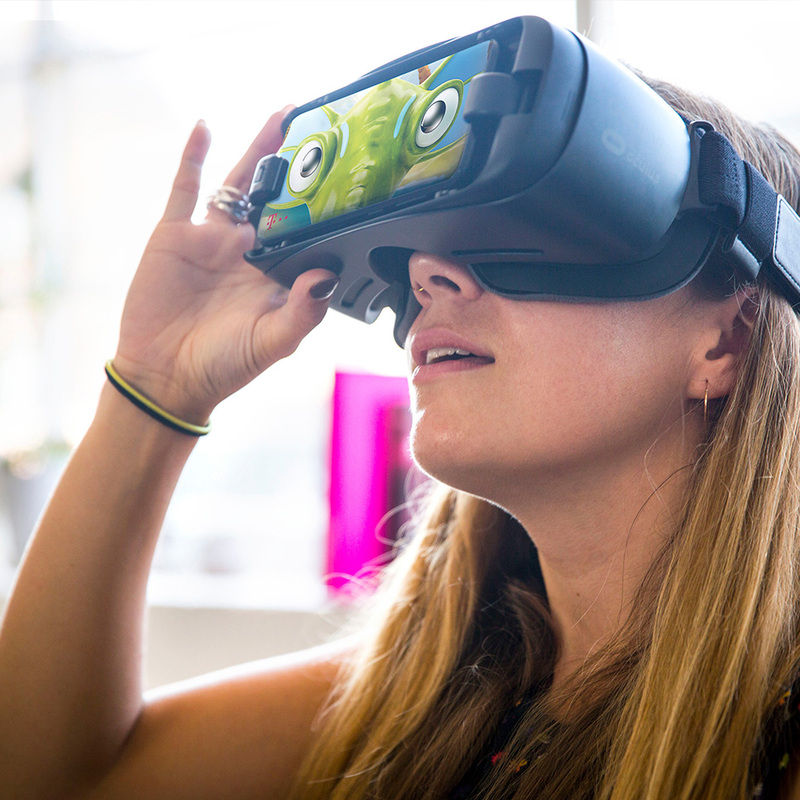 Sea Hero Quest mobile and VR have opened the door to new and innovative ways we can approach solving the world’s biggest health challenges. The advanced technologies used in casual gaming have allowed us to access audiences and data at a mass-scale never before experienced by the scientific community.